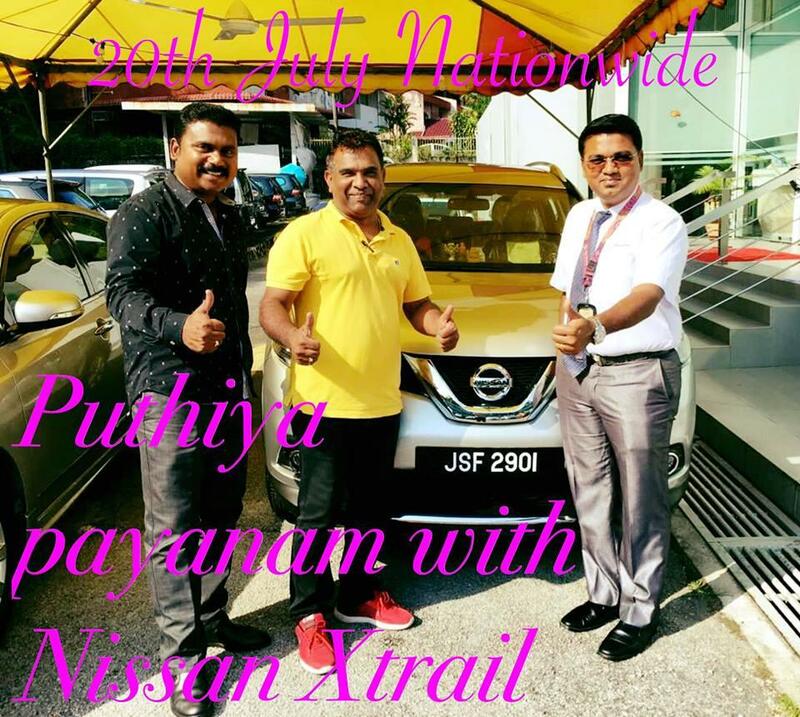 Nissan Seremban branch for the National Test Drive event !! 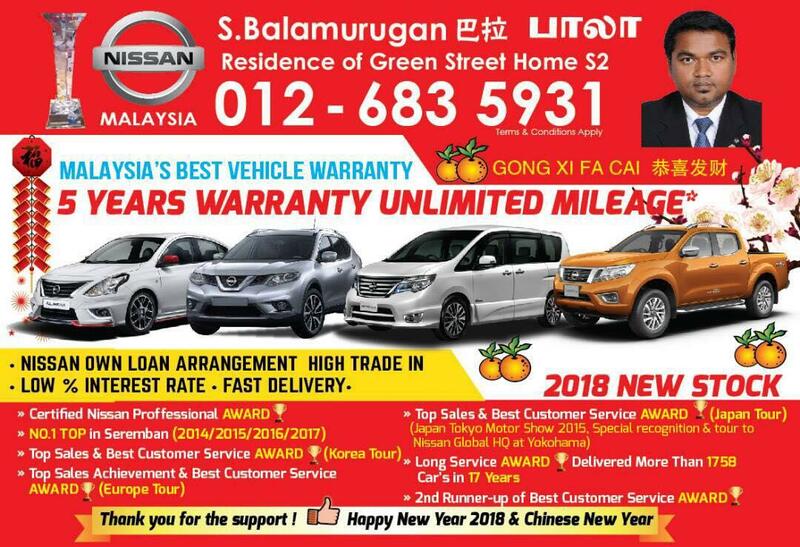 GREAT DEALS – Best Nissan Cars available, We offer a wide selection of New Nissan Cars, and hope to make the car buying experience as quick and hassle free as possible. 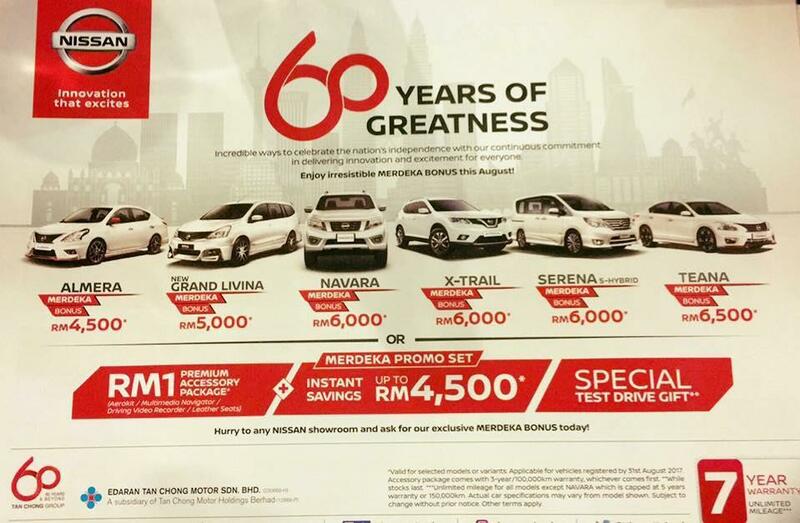 PURCHASING A NISSAN IS JUST THE BEGINNING OF AN EXHILARATING, FULFILLING EXPERIENCE. You’ll enjoy days, months and even years of exceptional driving pleasure when your Nissan is properly maintained. 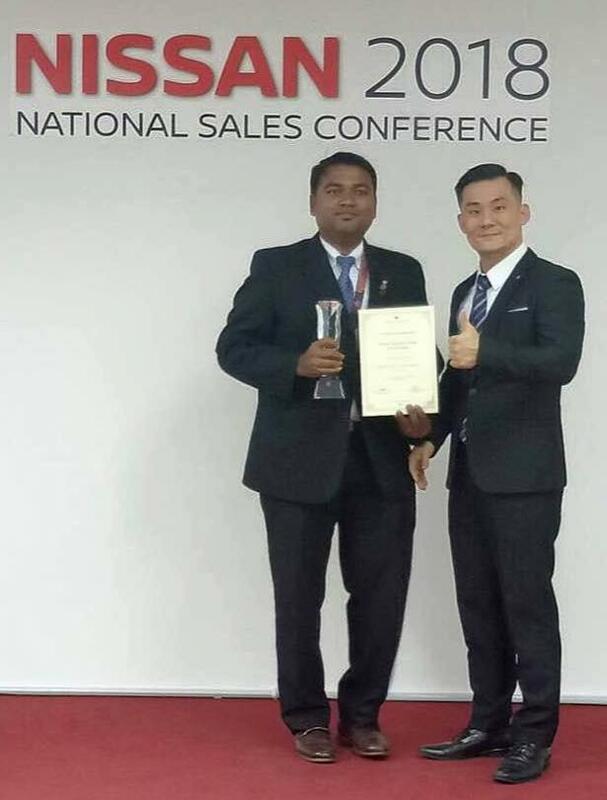 Tan Chong Ekspres Auto Servis or TCEAS is the dedicated After Sales Service provider for all Nissan vehicles in Malaysia.